What I do at Eaton Vance: I sort and deliver mail to different floors and bring copy jobs to the correct people. "I know that I am coming into an office to work with great people every day." Why I love coming to work: I know that I am coming into an office to work with great people every day. Favorite moment at Eaton Vance: The holiday party is always one of my favorite moments every year, when all the people from the company gather. 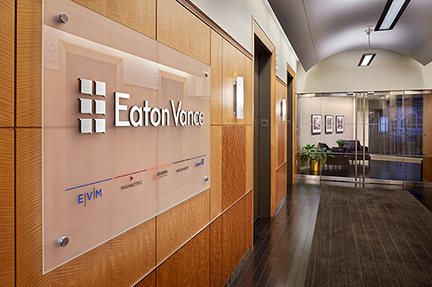 What makes working at Eaton Vance unique: I love working for Eaton Vance because the firm has such a long history in the business as a highly respected company.